Do you really need Willem Dafoe’s help to learn special moves? Tim, Jimmy and Nick deep dive (HA!) into Aquaman, one of the most enjoyable DC movies to date. Jimmy has a new Man Crush Monday. Nick tries out his YouTube intro. Tim wonders if Nicole Kidman is actually CGI. If you enjoy the show “SMASH” all the buttons. Debby, Nick, Tim and Sarah dive into the Wizarding World after seeing the latest film in the Fantastic Beast series. We discuss our favorite beasts, the sudden change in the pronunciation of Grindlewald, and, of course, more bad theater patrons! 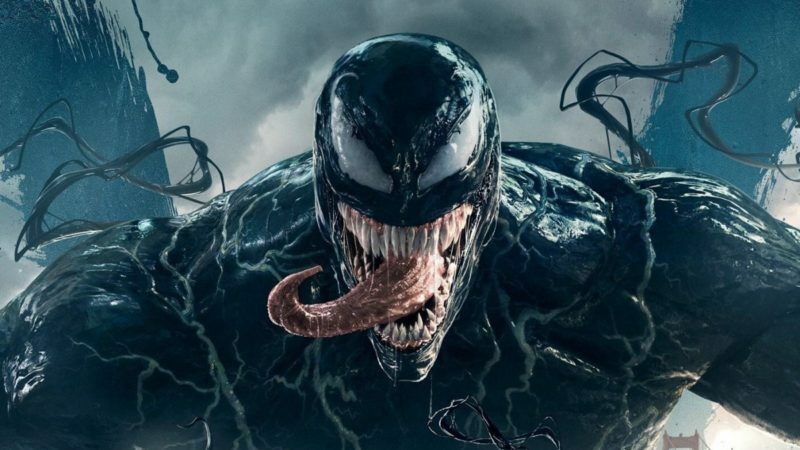 Join Tim, Nick and Debby just moments after seeing Venom in 3D IMAX. Did our panel view the film favorably, or was this movie a huge swing and a miss? Tim gets his head bit off by another theater patron. Nick doesn’t know how to pronounce “symbiote.” Debby hates Michelle Williams. All this and more in this October premiere of Watchers at the Movies. 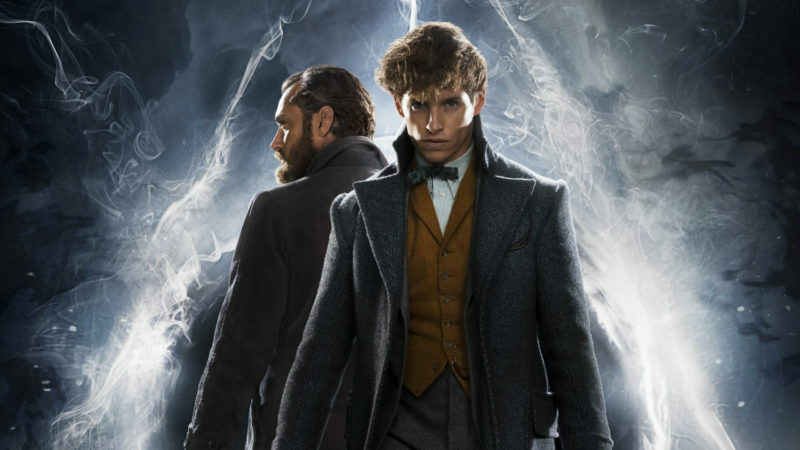 In our November edition, we’ll be covering Fantastic Beasts 2: The Crimes of Grindelwald. December still To Be Announced. 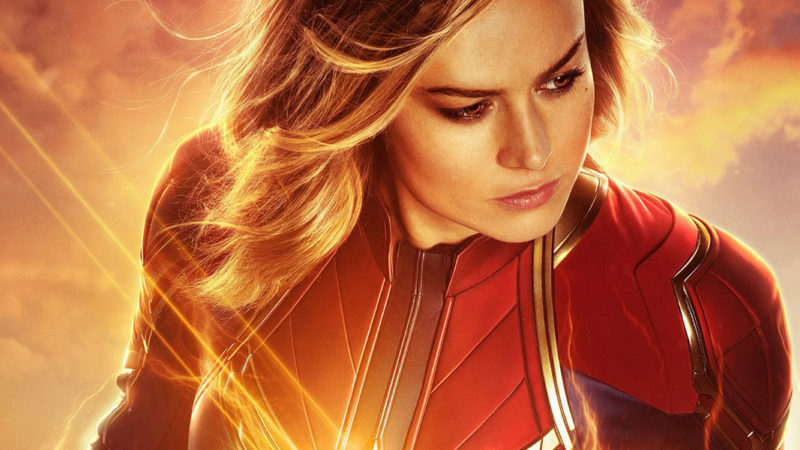 Chris Naes, Debby Hodges, and Nick Beck discuss the Marvel Cinematic Universe debut of Captain Marvel starring Brie Larson and Samuel L Jackson.